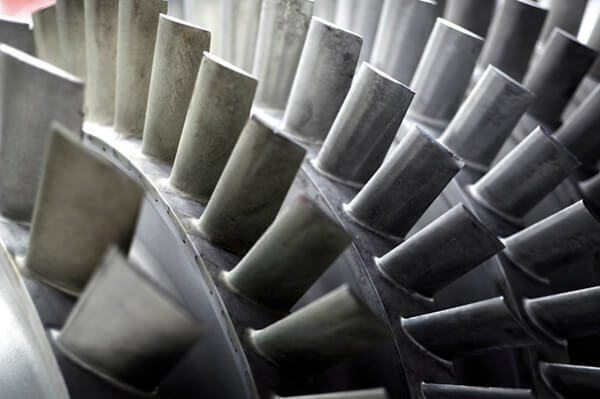 Industry's increasing demand for high-accuracy, high-speed production has fostered a new branch of engineering technology to ensure grinding wheels are maintained in optimum condition. Rotary Diamond Dressers are now recognized as the most efficient and economic means of dressing and truing grinding wheels to the correct form, tolerance and condition. 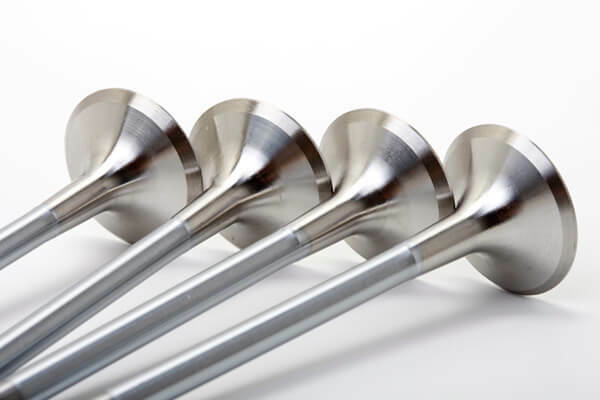 Their use is growing rapidly in the manufacture of components for automotive, aerospace, power generation, machine tool and precision engineering industries. CNC dressing discs can be manufactured in natural diamond, CVD pieces, or combinations of natural diamonds and CVD pieces, depending on the customer’s requirements, to a very accurate profile, typically with a radius as small as 0.100 mm with a profile tolerance of 0.002 mm. 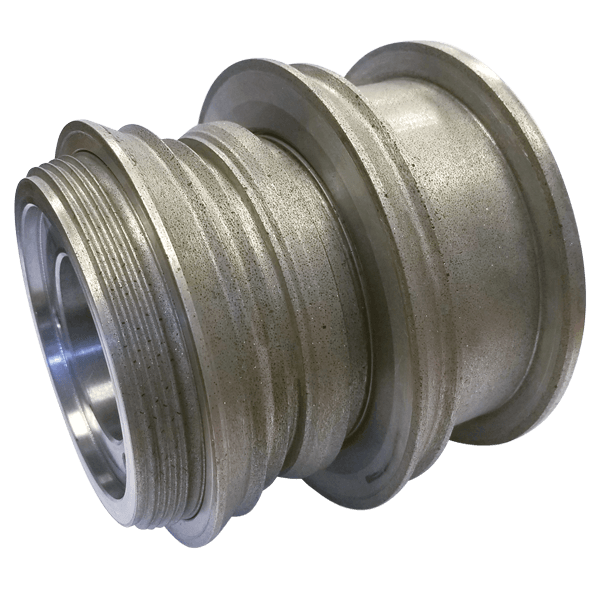 The radius is designed to suit the requirements of the form needed on the abrasive grinding wheel. CVD gives a greater consistency of dress throughout the life of the dresser. The bigger the radius that can be used, the longer the life of the tool. 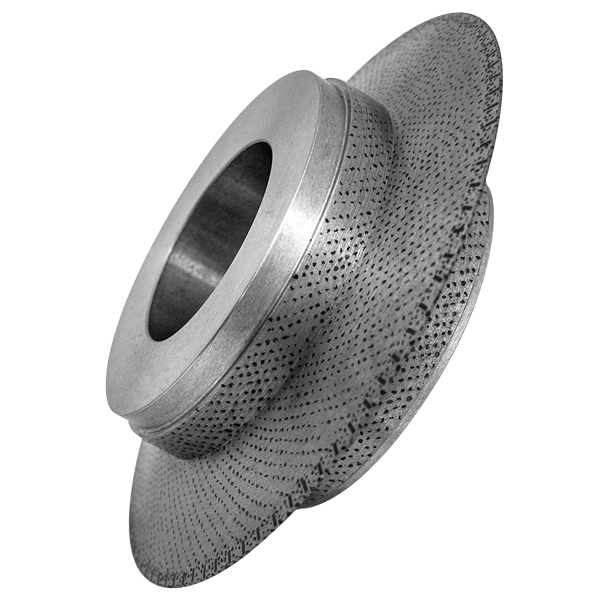 CVD type CNC dressing discs give the engineer the flexibility to dress many different forms onto a grinding wheel with the one form roll. We also offers relapping the profile of the CVD form roll back to the original tolerances a number of times, thus reducing the need to purchase a new dresser. 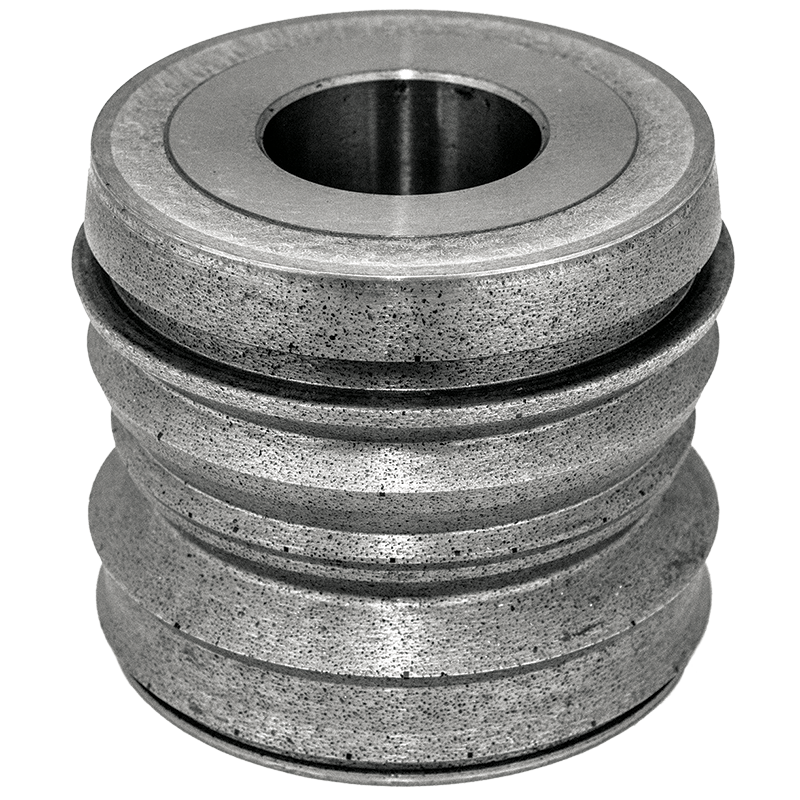 For critical or high wear areas, we offer handset and random set dressers with and without CVD reinforcing stones. Ideal for applications where robustness is required and the general tolerance is open. It’s important to select a dresser that is the proper shape, size, and quality for your grinding wheel. We offer rotary diamond dressers that are reverse plated, handset sintered, CDV sintered, or random set sintered — as well as single-point, stationary, and multi-point dressers. If you don’t know which tool will work best with your application, talk with one of our knowledgeable customer service techs about the properties of your grinding wheel to make an ideal dresser selection: 800-443-6629. A drawing will be produced and sent to you to ensure the design meets your requirements. For information on single point, stationery, and multi-point dressers, click here. CDT diamond roll dressers are produced using award-winning processes developed by our subsidiary Consort Precision Diamond (CPD). Since 1984, CPD has concentrated exclusively on the design, development, manufacture, installation, and maintenance of rotary diamond dressers, becoming a leader in the field. This specialized experience ensures each product we supply is the optimum choice for each individual customer, however demanding and complex the configuration. In 2018 Consort became a subsidiary of Continental Diamond Tool Corporation. Along with having complementary products, we share a reputation for quality craftsmanship and commitment to excellence. We supply many of the same production grinding operations to facilitate highly accurate repeated configurations, especially in the Automotive and Aerospace industries.